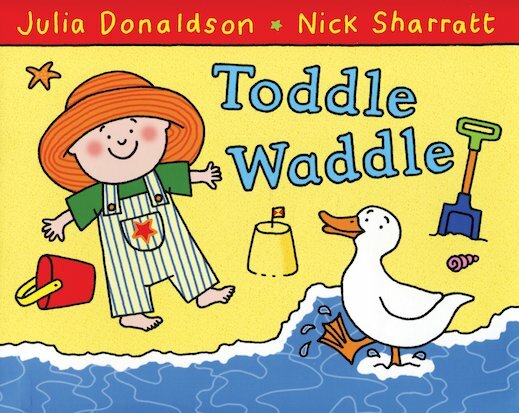 There’s a hullabaloo at the seaside when a tiny toddler takes his animal friends on a wobbly stroll along the pier. Clip clop, hurry scurry, flip flop, toddle waddle! From the beach to the bandstand, and to the very end of the pier, who else will they meet along the way? 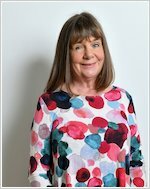 With jaunty rhymes and bright, bold pictures that even the tiniest tots will adore, this is another superb winner from Julia Donaldson and Nick Sharratt. Follow-my-leader has never been so much fun! 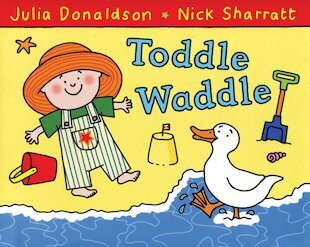 Leah loves to join in with the ‘Choo Choo!’ and boodie-woogies along to this brilliant, read-aloud story!